SHABANIE and Mashaba Mine (SMM) has started recruiting and its target is to employ 800 people by the end of the year. The asbestos mining company which was closed in 2004, used to employ 4 500 workers. The Government has raised funds to resuscitate the mining operations from the sale of a reprocessed dump. In an interview after meeting SMM management on Friday, the Midlands Provincial Affairs Minister, Cde Owen Ncube said Government was happy with progress on the ground. Cde Ncube said the company informed him that it was employing 153 workers by the end of the first quarter. The SMM dump has other minerals like manganese, gold and chrome among others. According to the management, 50 workers have already been engaged and the figure will increase to 153 by March. The company’s target is to employ 800 workers by the end of the year and some of those to be engaged are former employees. “We are very happy with the progress at the mine so far which shows positive signs of an economic turnaround,” said Mr Ncube. He said the SMM management told him that the new political dispensation had demonstrated its commitment to resuscitating operations at the mine. Mines and Mining Development Minister Mr Winston Chitando told Parliament recently that the Government has not yet found an investor for SMM. 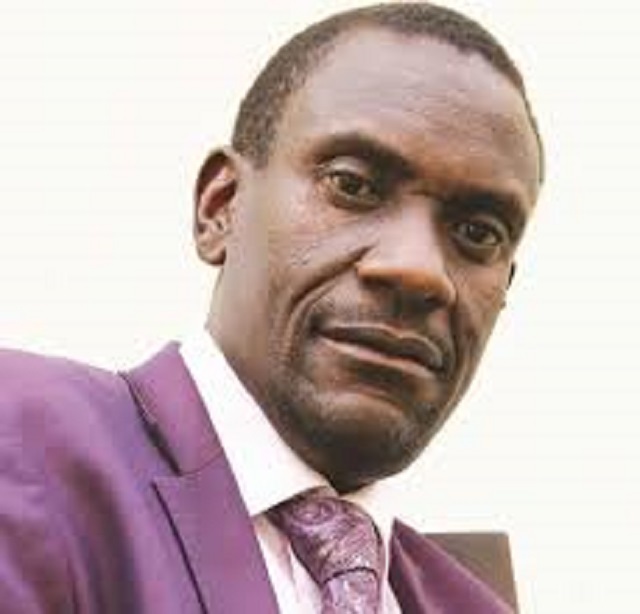 “The mine falls under ZMDC at the moment, so what is happening is Government is working together with the administrator and ZMDC on plans to ensure that the mine or some of the operations get back to generating employment and revenue for the country,” he said.